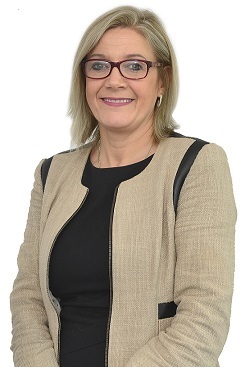 Emma joined Wace Morgan in 1995 as a secretary in the Family Department soon becoming an assistant to one of the Solicitors assisting in applying for legal aid and preparing applications and statements on behalf of clients. In 2002 Emma moved into a client facing role when the solicitor she had been assisting went on maternity leave. Emma has continued to be a Family Executive since that time specialising in domestic violence and Children Act applications. She has obtained rights of audience in order to attend hearings in the Magistrates Court as well as attending at County Court to represent clients. Emma operates a 24 hour domestic trauma line for victims of domestic violence to seek advice and assistance outside working hours.